Private Rangers suites at Globe Life Park are limited. Download our 2018 Texas Rangers flyer for available games throughout the season here. Prices vary from event to event, but typically you can expect $3,000 – $5,000 to attend an event in a private suite at Globe Life Park. If you would like to request a specific quote for your selected game, click the button below. With 80 games per season luxury suites at Globe Life Park are available in a variety of sizes, fitting anywhere from 10 to 120 guests. 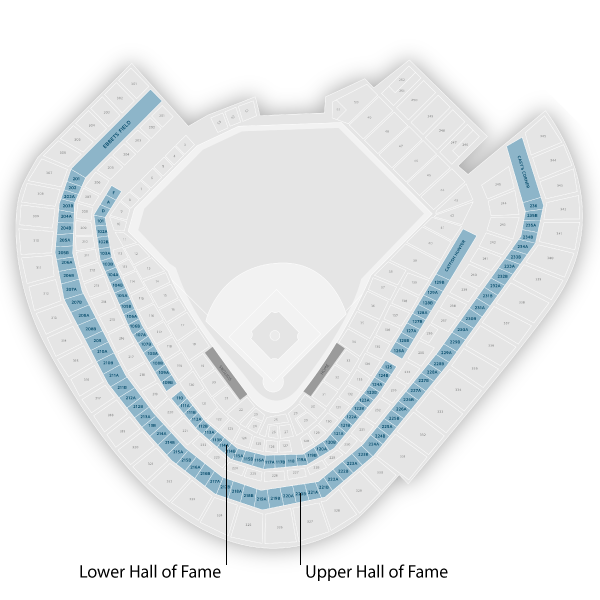 Larger suites are categorized as party suites. Hall of Fame Suites: These prime view suites are located on both the upper and lower level of the ball park. Hall of Fame Suites seat up to 20 guests. Dinner Suites: Located on the lower level, Dinner Suites seat a total of 10 guests and feature a set menu for the event. 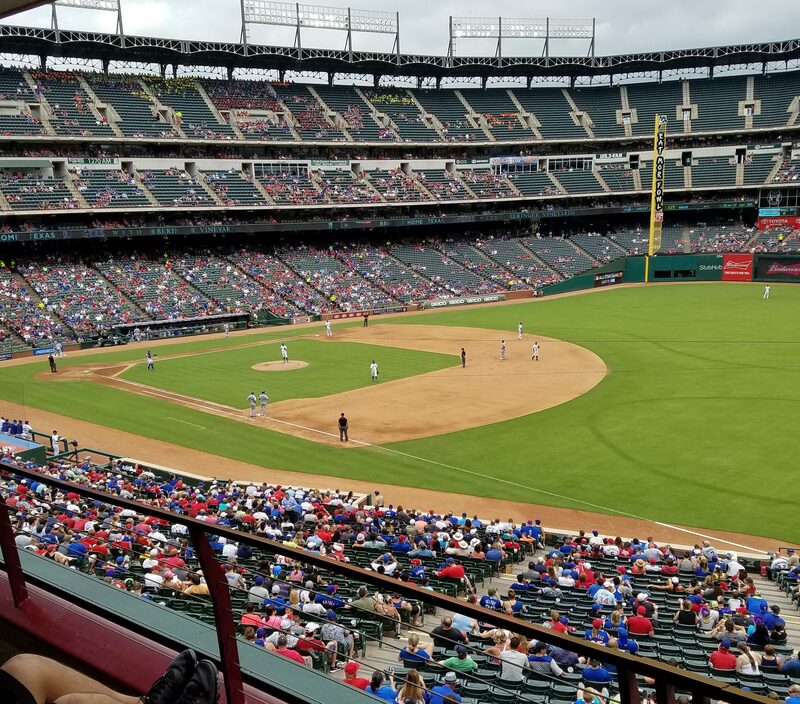 Party Suites: Party Suites at Globe Life Park are ideal for large gatherings, allowing groups ranging from 40 to 140 guests to enjoy the game from a private space. Party suites are ideal for corporate entertaining! 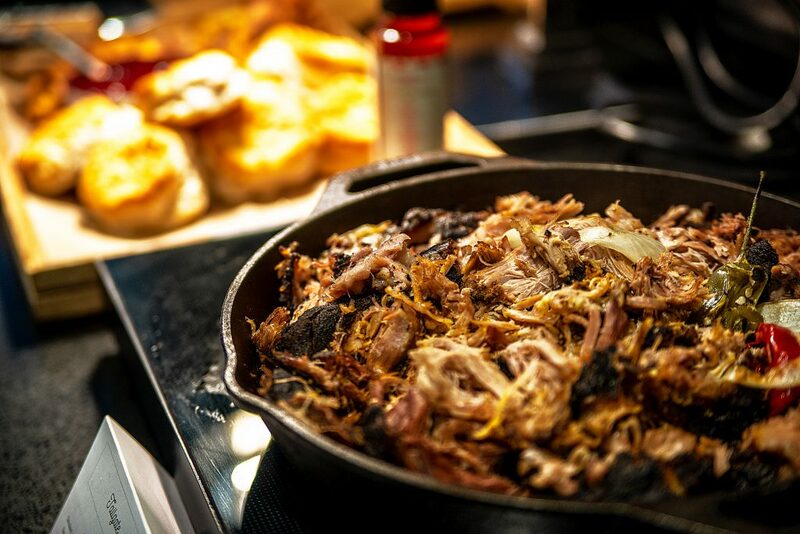 The best seats ensure your access to the best food at the ballpark. Catering is not included in the price of the suite rental but can be added on following your booking. SuiteHop recommends budgeting $50 – $100 per guest for full catering and beverages including alcohol.